We have recently launched our own list of Maine job fairs. But the state's career center also has an extensive list of upcoming job fairs that are happening throughout Maine. They range from manufacturing to healthcare and happen ina variety of towns near you. May 3, 2017- May 3, 2017 Portland Greater Portland CarerCenter May Job Fair! June 5, 2017 Lewiston June Job Fair hosted by Lewiston CareerCenter! 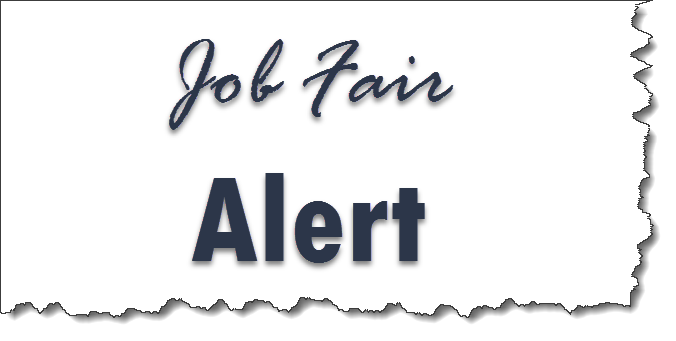 June 7, 2017- June 7, 2017 Portland Greater Portland CarerCenter June Job Fair!